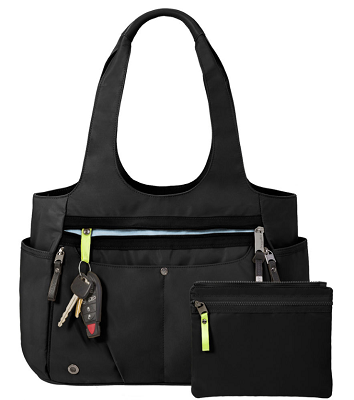 Baggallini offers stylish handbags, purses, backpacks and travel bags with plenty of pockets for organization and easy use. I love the variety they provide from a beautiful little black bag for an evening out to the perfect bag for organized travel. Use coupon code SALE20 and save an additional 20% off all sale items. Get The Gumption Medium Tote, regularly $118, reduced to $53.10 and now just $42.48 with coupon discount.